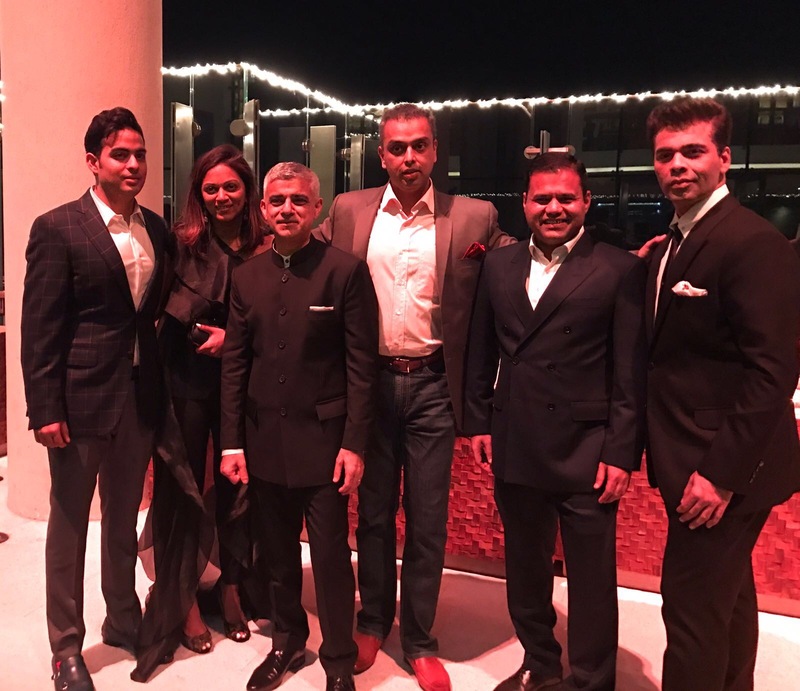 The Mayor of London, Sadiq Khan, is on a trade mission to India as part of his continued drive to create jobs, skills and growth in London. 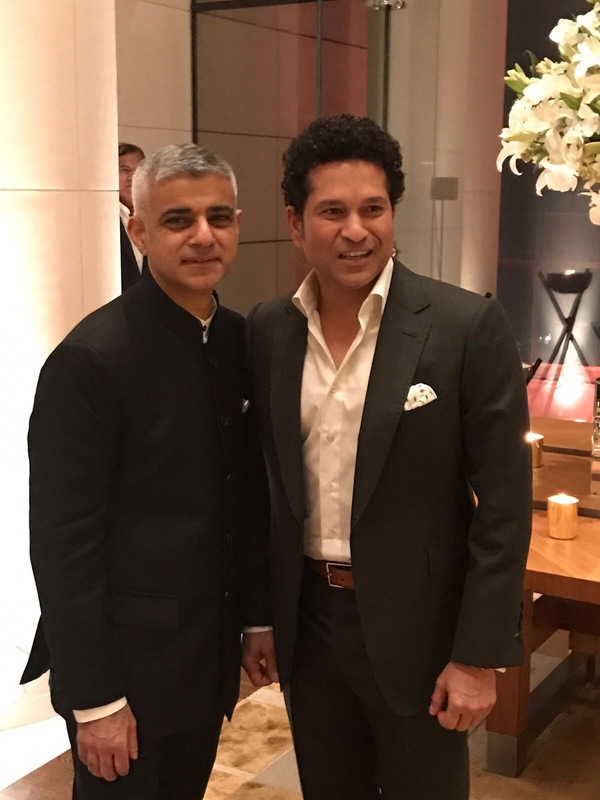 The Mayor is being accompanied by his Deputy Mayor for Business, Rajesh Agrawal, and his jam-packed itinerary, covering three Indian cities, includes discussions on business and investment, regeneration opportunities, visas and opportunities to work together. One his first day he met with Ranbir Kapoor at the Mumbai Soccer Challenge and announced something very special. 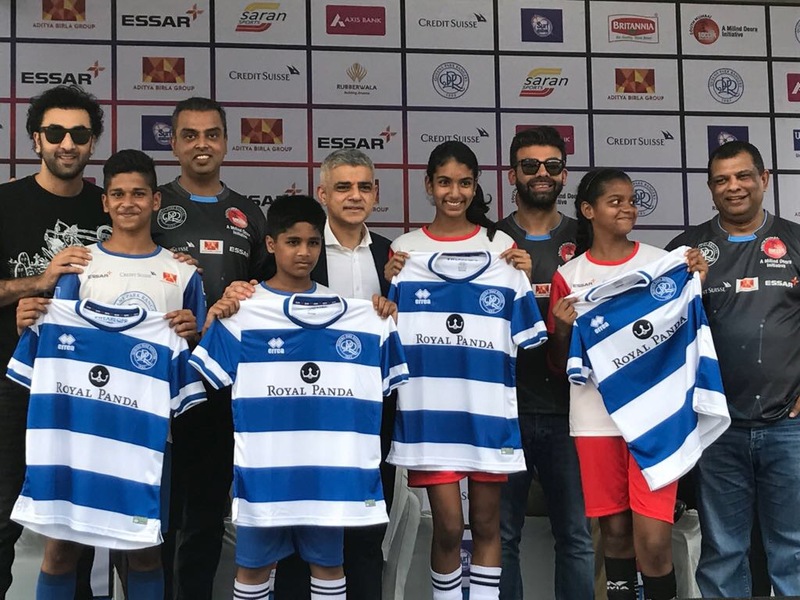 Four budding young footballers from Mumbai are set to head to London to train with Queens Park Rangers. 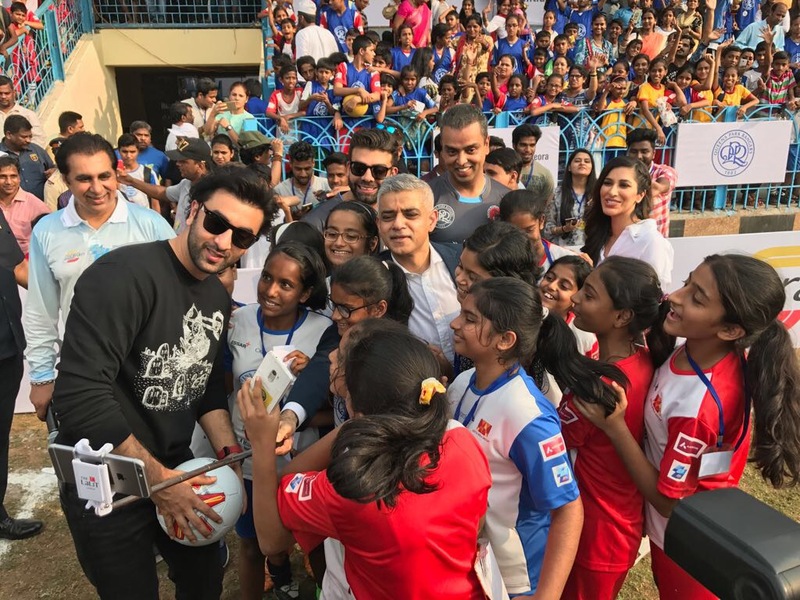 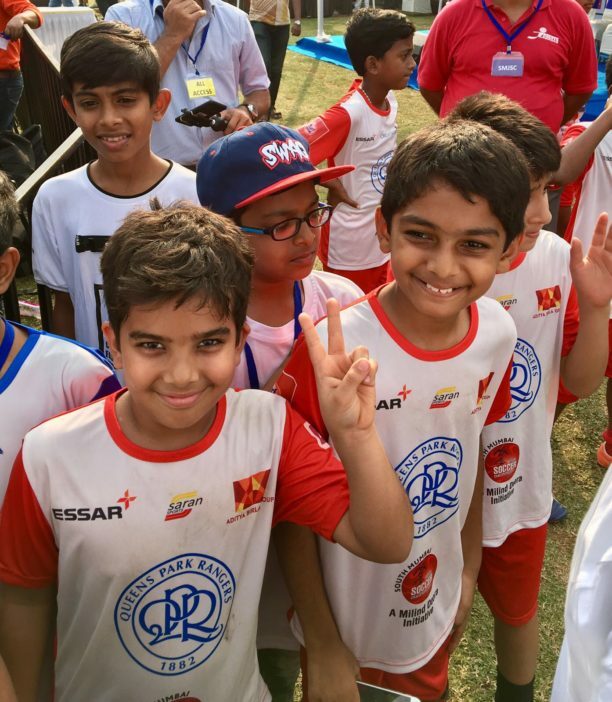 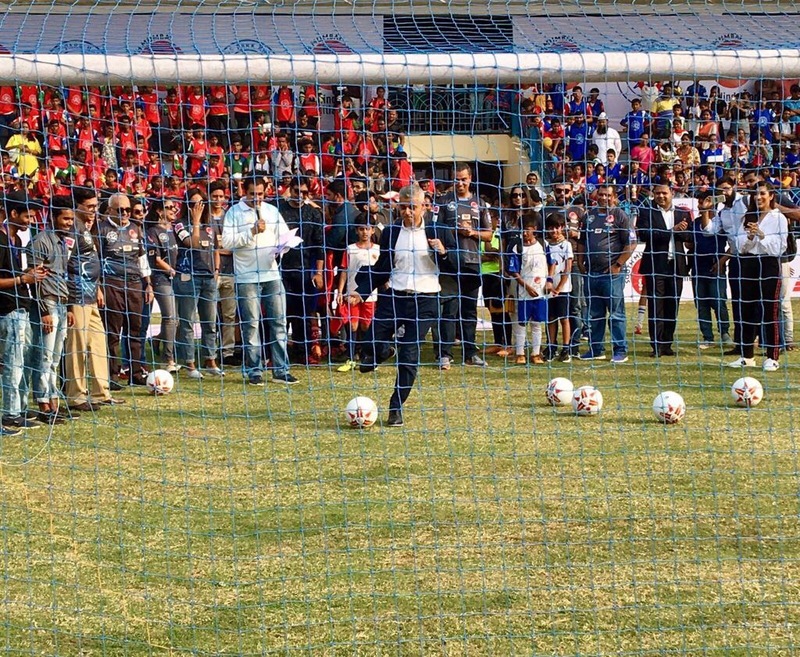 Sadiq was attending the ninth annual finals day of the Mumbai Soccer Challenge and watched a challenge match to win the inaugural Mayor of London Cup. 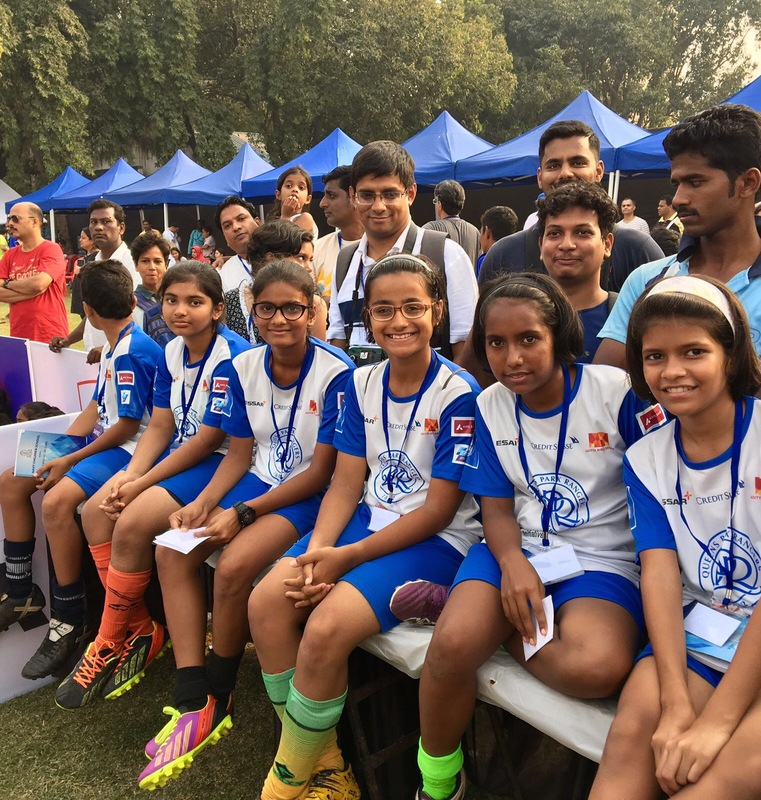 He confirmed that, for the first time in the scheme’s nine-year history, two girls as well as two boys will be heading to London. 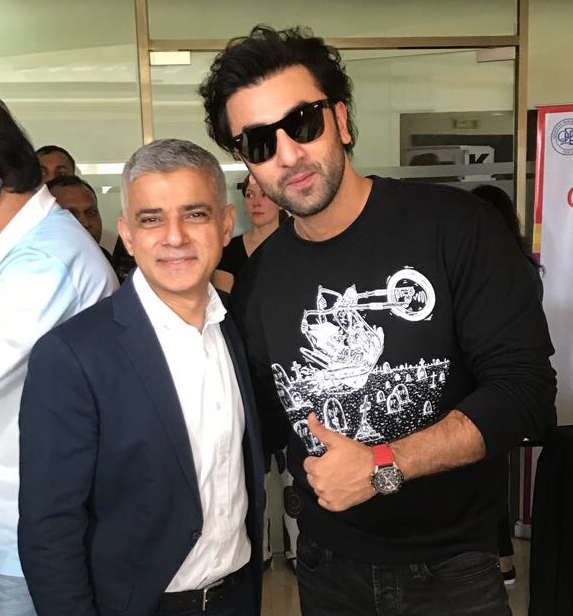 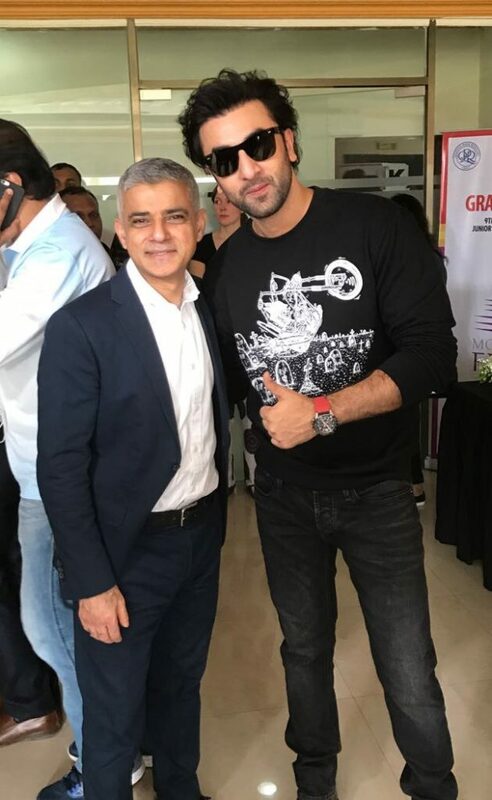 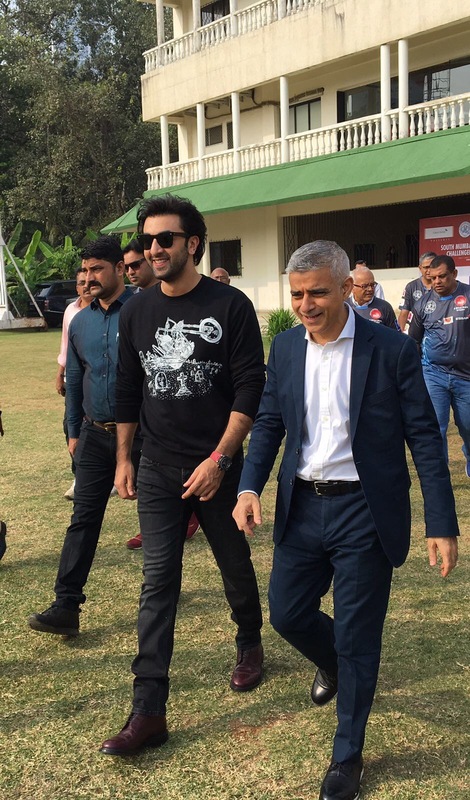 The Mayor was joined at the finals day by Bollywood actor and the co-owner of Mumbai City football club, Ranbir Kapoor, as well as the Chairman of Queens Park Rangers, Tony Fernandes. 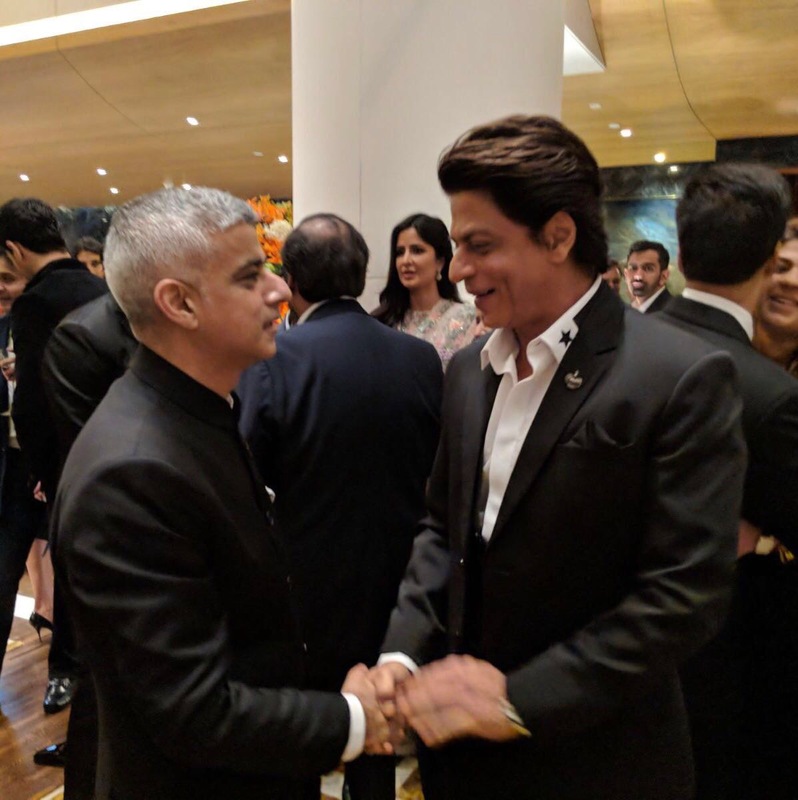 The Mayor of London, Sadiq Khan, said: “This initiative is another example of the close links between India and London. It has been fantastic to see the passion and skill of these young footballers, and to be able to announce that two girls as well as two boys will be travelling to London to train with Queens Park Rangers. I wish them every success and it is heartening to see how grassroots sport can inspire, thrill and change the lives of young people all over the world. 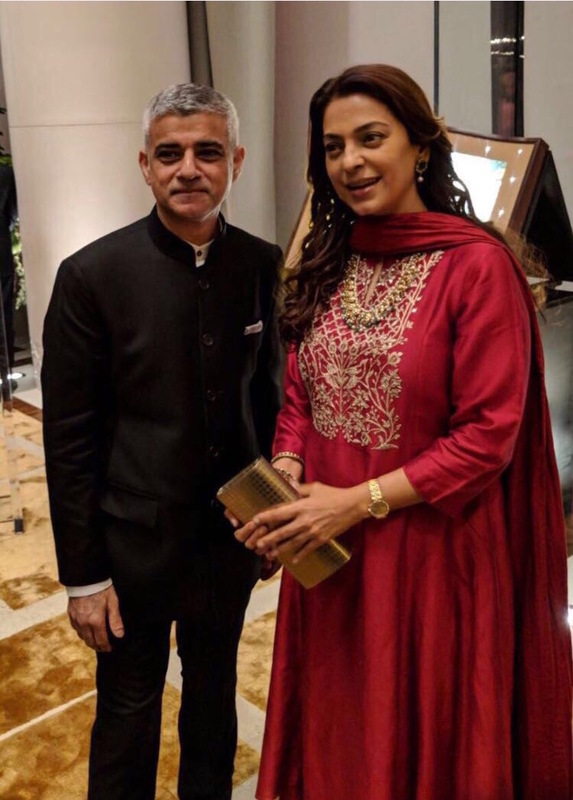 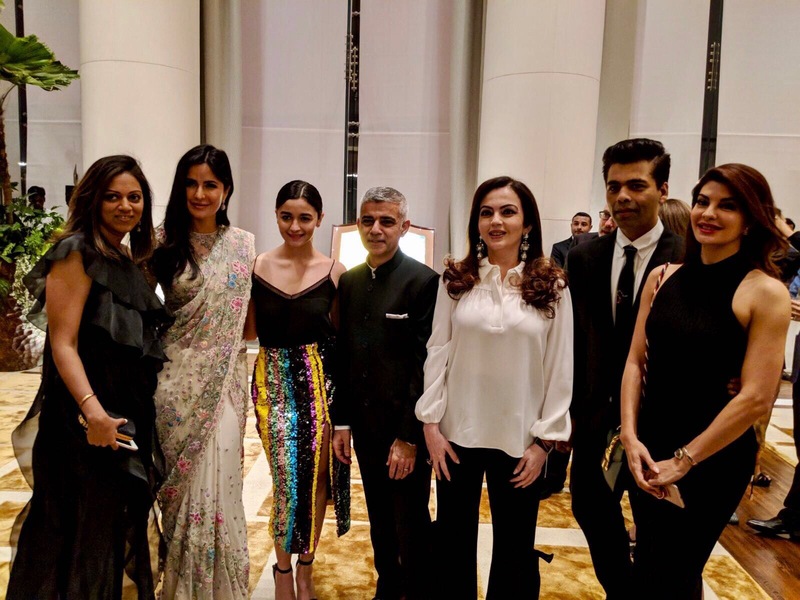 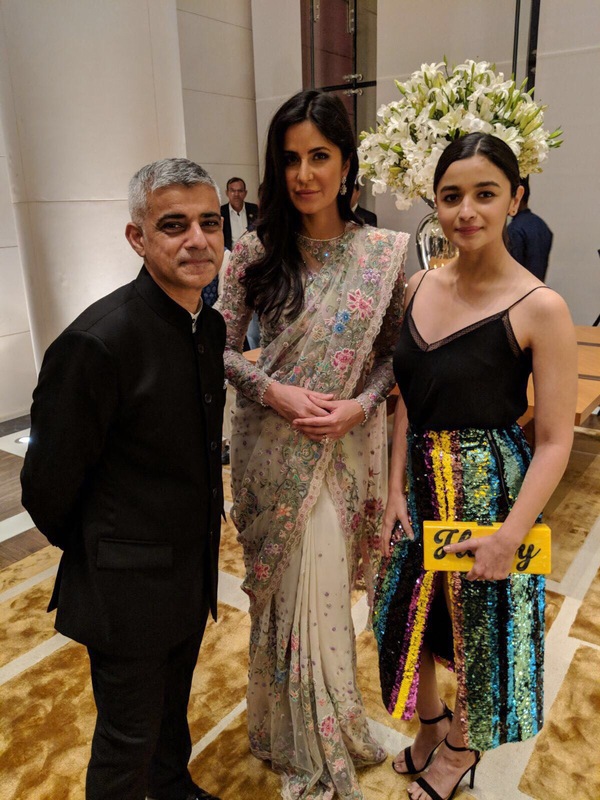 Also during his trip, the Mayor of London, Sadiq Khan, attended a dinner hosted by Indian business magnate Mukesh Ambani. 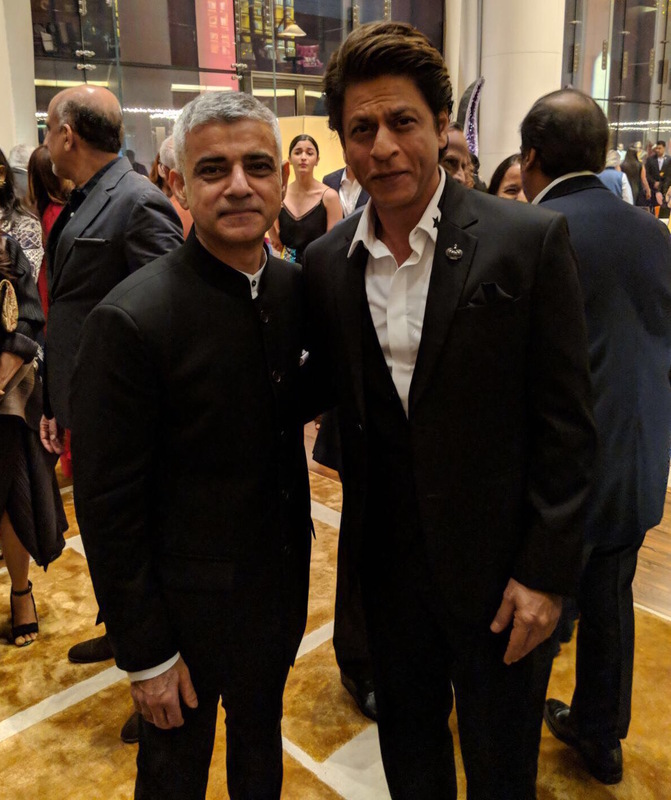 He met with a multitude of Bollywood stars, sports stars and high-profile businessmen and women, including Amitabh Bachchan, Shah Rukh Khan, Sachin Tendulkar, Karan Johar, Alia Bhatt, Juhi Chawla, Katrina Kaif. 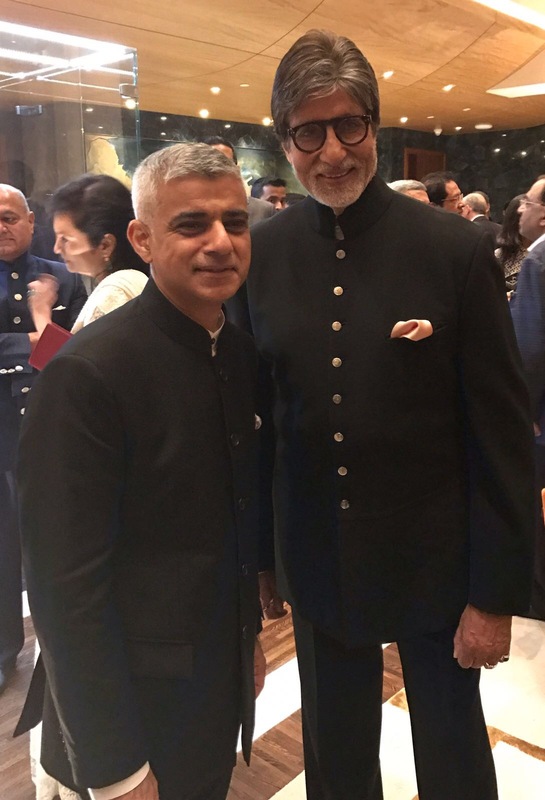 22 queries in 0.604 seconds.